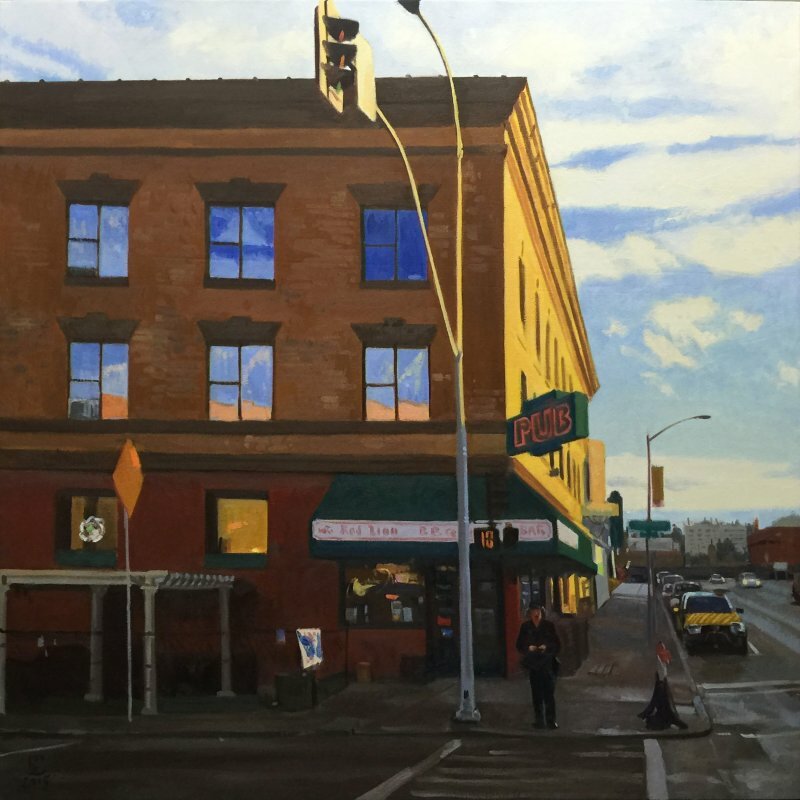 The Jewelry Store / Gallery that I've been showing at in my hometown of Spokane is closing its doors for good in March of 2019. Dodson's Fine Jewelers, a fourth generation family business, has been a fixture in the Spokane downtown scene since 1887. Current owners Penn Fix and Debra Schultz plan to retire. 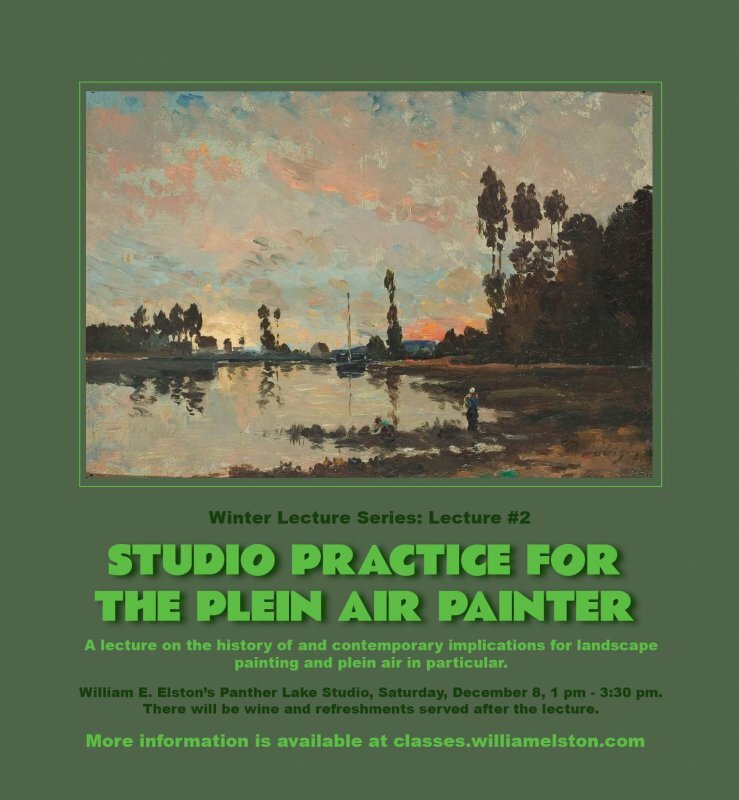 The second in my Winter Lecture Series, Studio Practice for the Plein Air Painter, will take place on Saturday, December 8th, at 1 PM in my Panther Lake Studio. 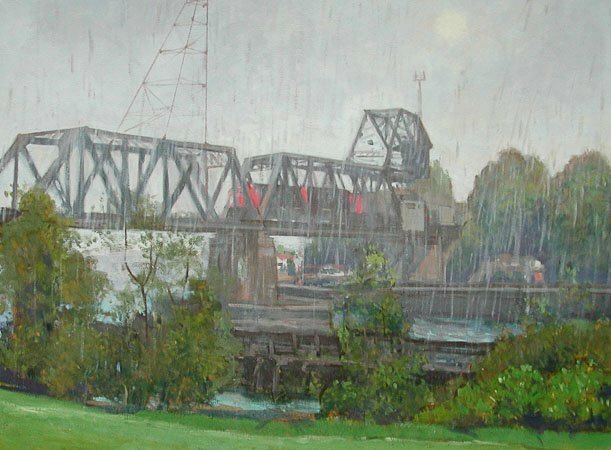 It will cover a broad range of material, from practical aspects of plein air painting, to the history of plein air painting and its contemporary incarnations.